Everything we know about the Oculus Quest! 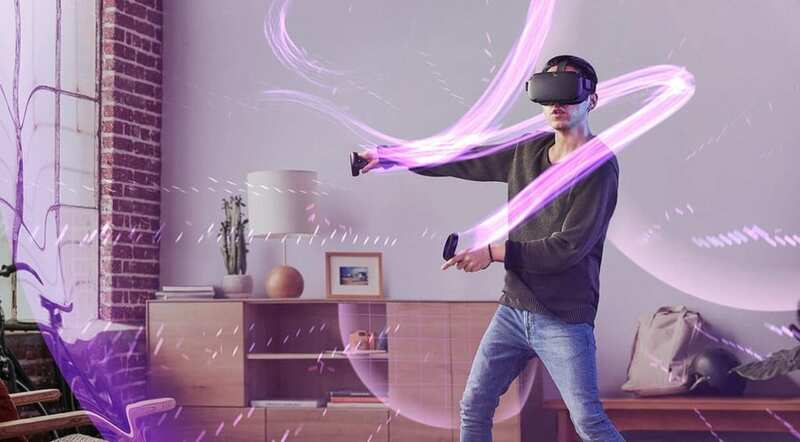 The Oculus Quest is a new introduction in the range of all the VR headsets that we already have and it is probably one of the most advanced VR headsets among the lot in terms of its specs and VR experience. Hoping that we are going to see a better performance with the Oculus Quest, let’s dive into all the information we have about this new VR headset and how it is better than both the Oculus Rift and the Oculus Go. The Oculus Quest is a new standalone VR headset with the Snapdragon 835 chipset which is way better than the Snapdragon 821 chipset that powers the Oculus Go. The Oculus Quest is supposed to have 1440 x 1600 pixel resolution per eye and a 72Hz refresh rate. 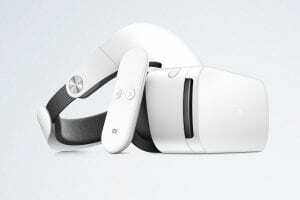 The headset will be using OLED display which is way better than the LCD displays that we see on many of the Windows Mixed Reality headsets. This new VR headset clearly has more possibilities in comparison to the Rift as it does not need to be tethered to a PC. The battery life of the Quest is going to be around 2-3 hours which is pretty similar to the Oculus Go, however, these are just estimates and we are not yet sure of the exact battery life. The battery life will depend on the type of apps that you are using as well, so if you are using intense apps then your battery life is going to drain pretty sooner in comparison to using less intense apps. You are going to have a USB-C port for charging the headset which means the charging can be done easily using an external battery pack. 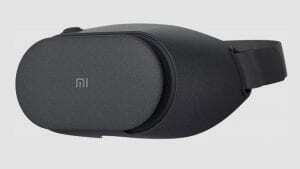 The charging is going to be fast and efficient so you can carry this headset around with you if you are traveling. The Oculus Quest is going to have an active internal fan that would help in cooling down the headset while you are using it to play intense games. 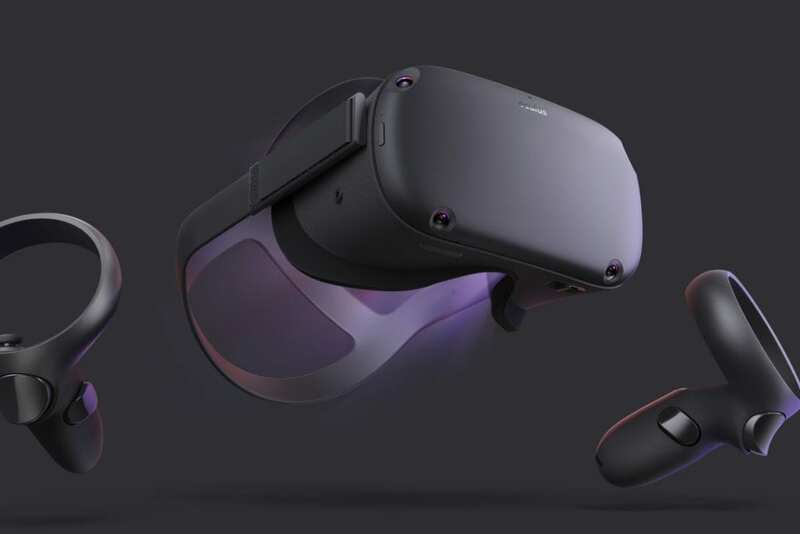 Overheating of the VR headset was one of the major issues when Virtual Reality was introduced and the Oculus Quest has a few plans to combat it which includes the internal cooling. 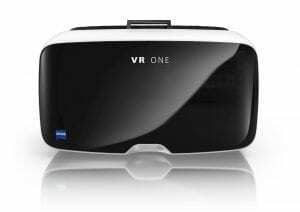 Hoping that this would make playing games or watching movies a much better experience, with time we would know how effective the entire hardware would be with this new addition and if there would be any drastic changes in comparison to the already available VR headsets. The content on the new Oculus Quest is interesting because it is all going to be new titles. Oculus Quest is going to have its own ecosystem which is another interesting news that came out while the new VR headset was being released. There are a few titles like SuperhotVR and a few others that are common with the Oculus Rift, however, during the launch, the headset would be released with 50 new titles. So, there is going to be a lot of new content on the Oculus Quest and unlike the Oculus Go which basically had most of its titles from the Rift and the GearVR, you are going to find a lot of new content on this VR headset which makes it worth the wait. The tracking on the Oculus Quest headset is going to be way better than any of the VR headsets that we have already seen. It is indoor tracking but it is going to exceed the current room scale tracking that we see on most of the VR headsets. The Oculus Quest has an Insight tracking technology that uses four sensors facing in the front of the headset. The tracking is hopefully going to be better than the Oculus Go, hence justifying the price point of the new Oculus Quest. Can you use this VR headset outdoors? Not really, you can use it in a few situations but not in a park where there are not many objects around for the sensors to identify. This VR headset is best used indoors, which according to me is great as I wouldn’t want to look like a lunatic with a VR headset on my face giving weird expressions to people around me. The price point of the VR headset is $399 which is double that of the Oculus Go and around the Oculus Rift. If you are considering getting a standalone VR headset then without a doubt, we would recommend that you should wait for the Oculus Quest. 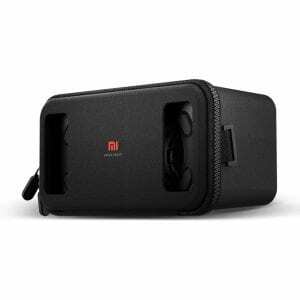 There is a lot of good things that are included with this new VR headset release and it might be a step up in comparison to all the headsets that we have already seen. If you already own the Oculus Rift or the Go then you might not have to buy some of the games again, at least that is what is said now. However, only time will tell if we would have cross-platform gaming in a few multiplayer games available. This depends on the game developers more so with time and new game releases we would know if there are any games that can be played on multiple platforms including the Oculus Quest. What do you think about the new VR headset Oculus Quest? Do you think you would get one for yourself?